Singer-songwriter Scott Matthews has announced that he’ll be back on the road in the New Year in support of his soon to be released new album. 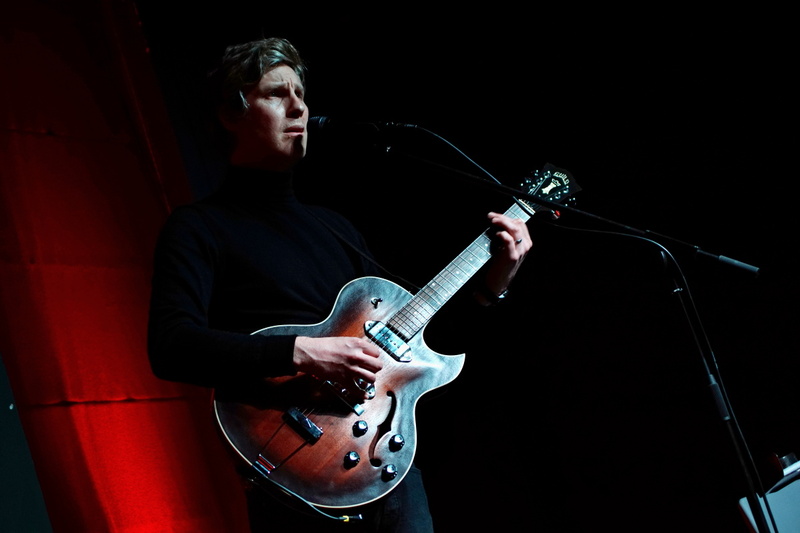 There will be a Liverpool date for the Midlander who will play the Philharmonic Music Rooms on Saturday, May 5. This is a welcome return to the city for Scott Matthews following on from his sold-out date back in March 2017 at the Leaf Cafe. There’s also a new album to look forward as well. A Pledge Music campaign is underway to release The Great Untold, which will be his first collection of new songs since, Home (Part 2), which came out in 2016. In keeping with his previous releases, each pledge will be delivered with a personalised hand-written note (complete with Shedio wax seal) from the man himself. The album is currently only 35% away from reaching its target and will be out in the spring of 2018.